...so we're sprinkling in a little spooky with our regular movie experiences...nothing too gruesome...def don't go in for the cut and slash garbage that seems to have taken over horror movies nowadays. Thought it would be interesting to see the 2000 production of the fictionalized making of the original Dracula, Nosferatu. That was a 1922 classic silent film production by famed looney tunes German film maker F.W. Murnau. Nosferatu has some very serious creepy factor going for it, and it is definitely worth your time if you enjoy A) silent movies and B) horror films that have a brain and not just a blood and gore budget. 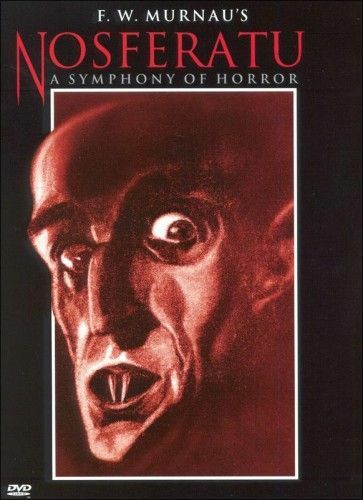 Bram Stoker was the author of Dracula, of course...and his widow took exception to the movie Nosferatu...mainly because Murnau had asked permission to bring Dracula to the screen and she had declined. Murnau proceeded to do it anyway; he just renamed a few characters, tweaked the plot here and there and voila! Nosferatu. 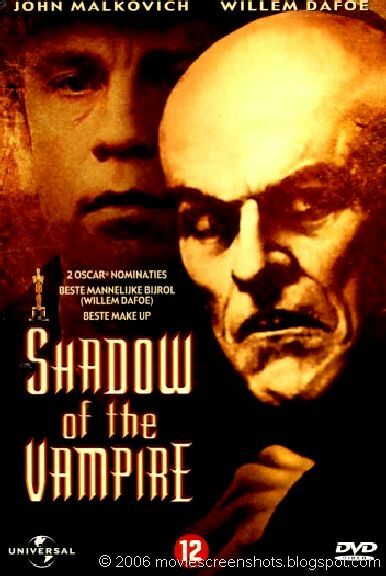 In the 2000 retelling of the making of Nosferatu, John Malkovich plays the famous film maker Murnau, and he's got an ugly secret: Max Schreck is not an actor playing Count Orlok; he is Count Orlok, bona fide bloodsucker (played brilliantly by Willem Dafoe). 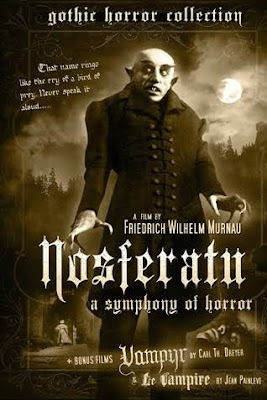 The movie is a fascinating look a the silent movie era and how this cult classic came into existence; and it rises to the level of true horror in the fantastic, gruesome ending, when insanity is on full display. Even if you're not a horror movie fan, this one is worth watching just to see the brilliant interplay between Malkovich's Murnau and Dafoe's Orlok. You will be amazed at Willem Dafoe, especially, as the revolting Orlok. He was nominated for an Oscar for Best Supporting Actor for his portrayal of this creepy undead specimen. 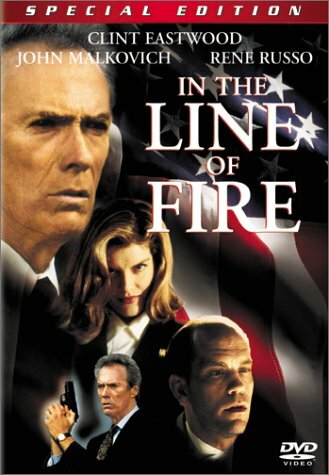 Our second movie was unrelated to All Hallows; we took a trip back to 1993 and viewed In The Line Of Fire with Clint Eastwood. This is a great film and a turning point for Eastwood: he actually acted in this one, displaying a previously unseen vulnerability and range of emotions unknown in earlier efforts. He's not just Dirty Harry in the Secret Service; he's a real person with flaws and demons as well as admirable strength and courage. It's fast paced and interesting throughout, and Malkovich does his usual brilliant turn as amoral, intelligent, conscience-less villain...this time he's an ex-CIA assassin bent on exacting revenge on the government by killing the president. The cat and mouse between Malkovich and Eastwood is worth the price of admission. If you haven't seen this one, you're only hurting yourself. Give it a look and don't forget to say thank you; you're welcome. Switching gears...actually sold a few books recently...I'm in no danger of being confused with a best selling author at the moment, but after a long dry spell it's been mildly encouraging to see some activity on the sales front. That's the view outside my office window...there are days I wish I was on that train. That's Mr. T's fender on the bottom left, of course. 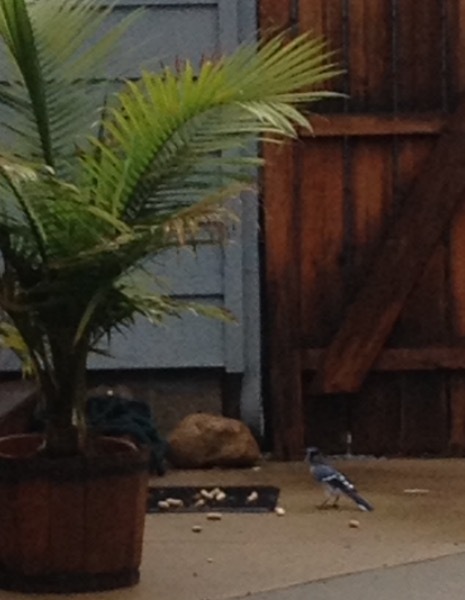 Yep, that's a blue jay. Did not know they like peanuts, but apparently that's a well known fact among serious bird watchers, among whose numbers I do not count myself. 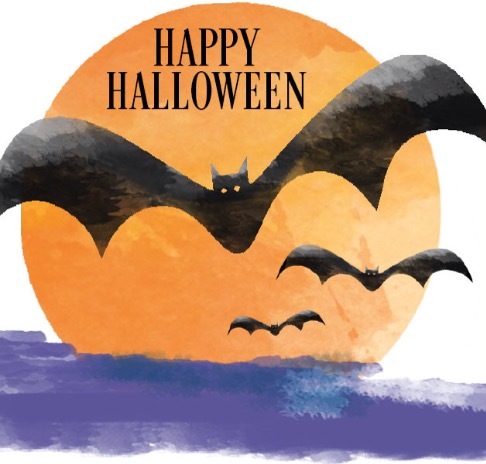 We'll get a half dozen of them swooping down, snagging a peanut, and flying off to wherever they go to do whatever it is they do with peanuts in the shell. Go figure.